Powercor’s largest transformer has arrived in Elmhurst where it will connect the Ararat Wind Farm to the National Electricity Grid and generate enough electricity for 125,000 homes. The arrival of the transformer marks a major milestone for the Ararat Wind Farm, Australia’s 3rd largest wind farm. It was transported from the docks in Melbourne to Elmhurst where it stopped briefly at a community event hosted by Ararat Mayor Paul Hooper and Powercor’s General Manager Energy Solutions, Glen Thomson. Up to 100 locals turned out to see the transformer arrive including students from the local primary school. Powercor has designed and constructed the new Ararat Terminal Station which will connect the wind farm’s 75 turbines into the national grid. Renewable generation is now a reality of our energy generation mix, with solar, wind power and energy storage increasingly being integrated into electricity networks. As an innovative energy distributor, we recognise our increasing role in assessing energy trends and enabling both new and renewable technologies for our customers. 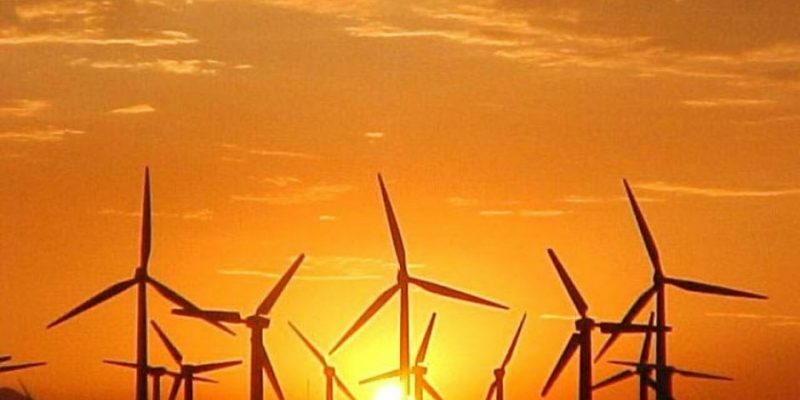 The Ararat Terminal Station, and the associated wind farm project, marks a significant step forward in supporting the Australian renewable energy market, taking advantage of the more favorable investment environment for such projects. As more and more large-scale renewable generation projects are developed in the coming years, our business is well positioned to ensure they are connected to the grid in the most efficient manner possible. New technologies are changing lives – as a responsive energy distributor we will do more than simply navigate this new world; we will evolve and lead.